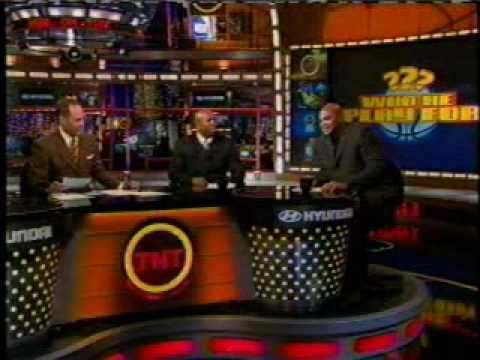 Best of Charles Barkley on Inside the NBA- Who He Play For? 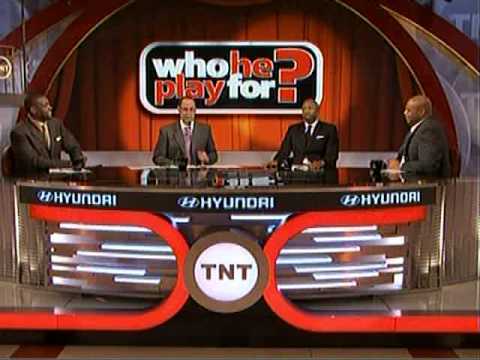 The 1st of our 2 part series here on BKD-TV on the best of Charles Barkley on Inside the NBA, so we will start with the Game Show he has played on Opening week mostly as he guess what players listed has moved to another team in during EJ Neato Stat of the Night- Who He Play For? All right everybody, we will be back with Part 2 of the Best of Charles Barkley on Inside of the NBA with his debut & best moments also.